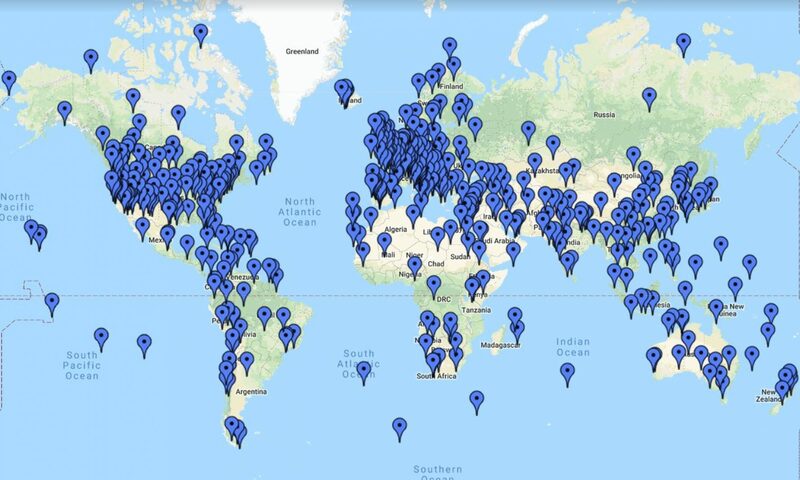 Contest #554 – Where On Google Earth? 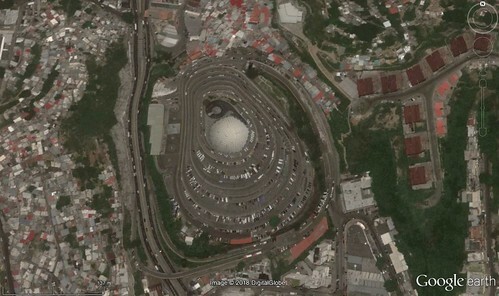 Well, that is El Helicoide, Caracas. El Helicoide, Caracas, Venezuela. Looks like Bruegel’s painting came true.